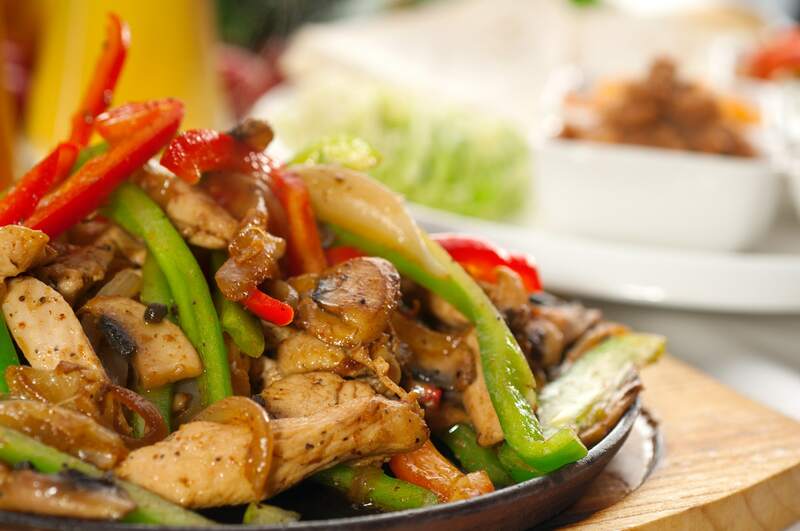 Come in & Try the Best Mexican Food in Town! 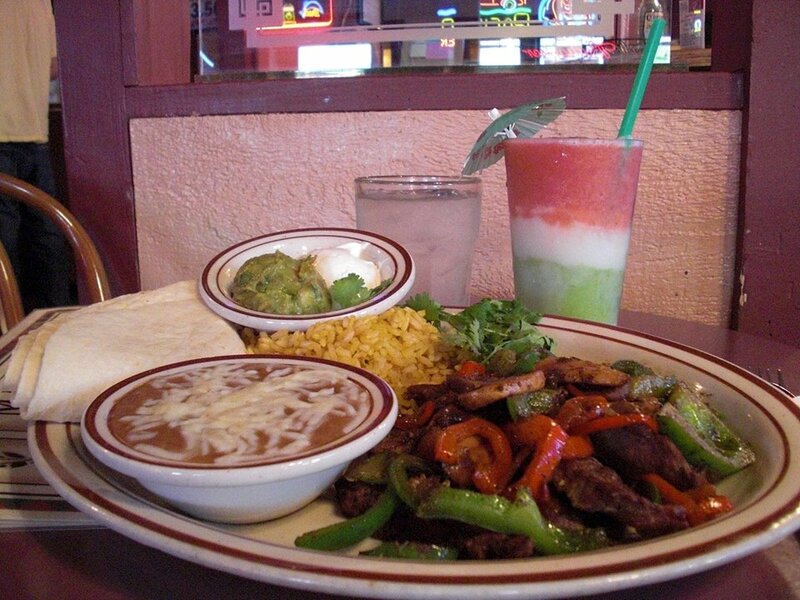 We've been repeatedly voted Best Mexican Restaurant in Pocatello since 1995. 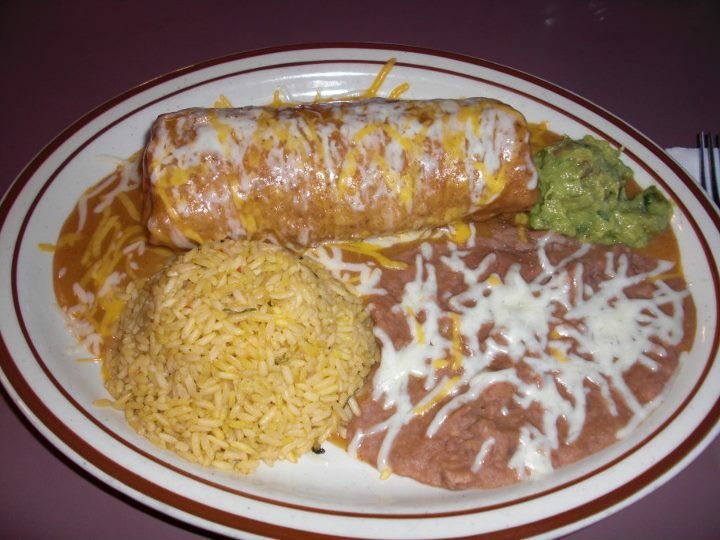 Stop in and experience our huge portions and outstanding service." 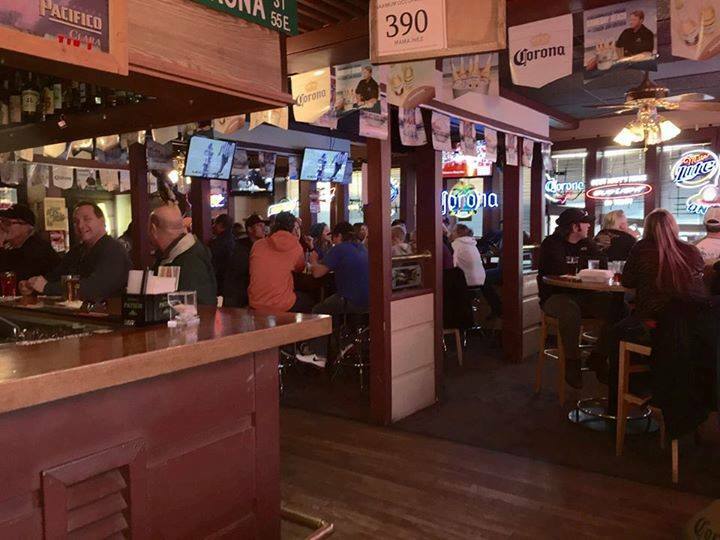 We have two convenient locations to serve you. 390 Yellowstone and 140 W. Chubbuck Rd. We will cater or host all occasions!